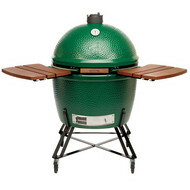 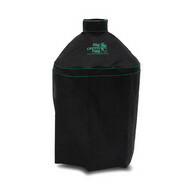 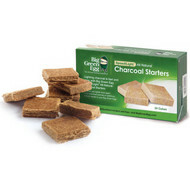 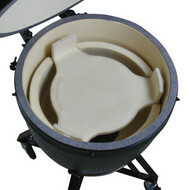 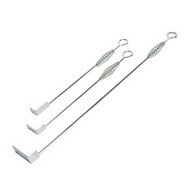 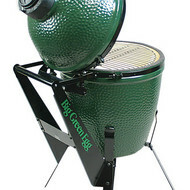 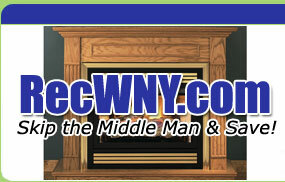 We offer a full line of Big Green Egg EGGcessories! 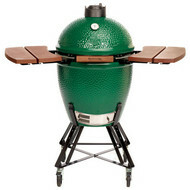 The Big Green Egg Nest Handlers secure the EGG to the Nest to ensure greater stability and easier handling when rolling. 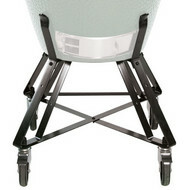 The Handlers are made of durable powder-coated steel. 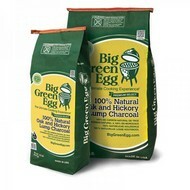 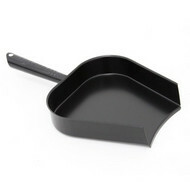 Although natural lump charcoal produces little ash and requires minimal clean up, the task becomes even easier with the Big Green Egg Ash Removal Pan.